Anti-terrorism police patrol units are to be introduced across London, the Met has announced. Uniformed and undercover officers will be on the streets together in an attempt to spot people carrying out "hostile reconnaissance" and other criminal activity on the capital's streets. Operation Servator, as it is known, is a tactic of policing already used by other forces including City of London and British Transport Police and is "is based on extensive research into the psychology of criminals and what undermines their activities", the force said. Other units will also be available, including dog and boat units and the territorial support unit riot police. It will also aim to encourage local people to keep their eyes open for suspicious behaviour. The force stressed the move was "not in response to a specific threat". 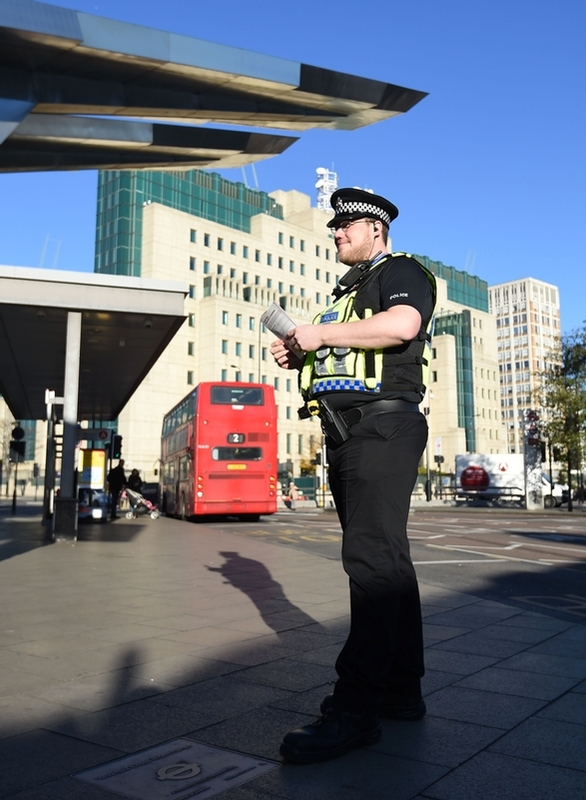 Lambeth and Wandsworth in south London will be the first areas to see the new patrols "to disrupt potential terrorist activity and crime" from Monday, and they are due to be expanded to the other boroughs in the coming months, the MetropolitanPolice said. Sophie Linden, London's deputy mayor for policing and crime, said: "Keeping Londoners safe is the mayor's top priority and we know our emergency services do a great job every single day protecting our city. "However we cannot be complacent, which is why it is good to see the Met rolling out Project Servator to help deter and detect crime in our city's busiest areas. "This tactic was endorsed by Lord Harris in his review of London's preparedness for a terror attack, commissioned by the mayor. "I urge Londoners to remain alert and report anything suspicious to the police as they work to keep us all safe." City of London Police introduced Servator tactics in February 2014, using undercover teams, CCTV and number plate recognition technology to add to the 1990s "ring of steel" in place around the Square Mile.